Excel is a powerful program which offers a lot of applications for people who know how to use it - for personal or work use. Let’s start to learn the basics of Microsoft Excel. First, we will have a look at the important aspects. 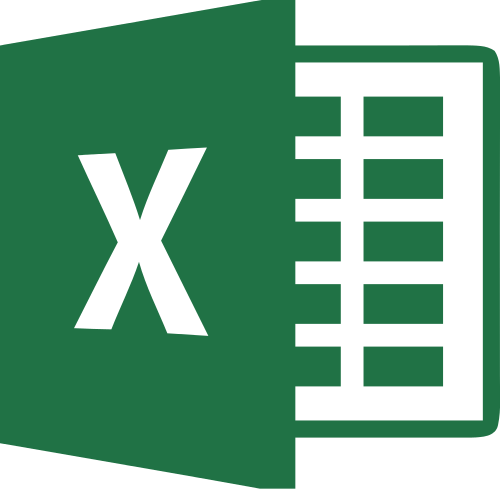 As soon as you open Excel, you will notice five main things on your screen: quick access toolbar, ribbon, formula bar, status bar and workbook. As it name suggests, this toolbar lets you access any frequently used functions quickly. It starts off with only save, redo and undo, but you can add more features to this toolbar as you wish. If you use formulas the most, then you can add that particular function to the toolbar so you can access it easily. Ribbon is basically another name for a menu. It is an extended menu that includes all the functions that Excel has to offer. Since there are hundreds of features, they are grouped based on their functions into several tabs to make up a ribbon. Home, Formulas, Data, Page Layout and Insert are some of the tabs you find in a ribbon. A ribbon is found at the top of the Excel program as a bar. When you click on each tab, all the features under that group are shown as a lower, wider bar. The home tab contains the most frequently used Excel commands such as paste, copy, cut, font format, font color, paragraph format, etc. This ribbon can also be minimised to get some space on the screen. Right click on the ribbon and an option to minimise the ribbon will appear; click on that and the ribbon bar will be minimalised. Ribbons can also be customised by right clicking on the ribbon and clicking on the “Customize the ribbon” option. You can add a new tab by clicking on the option “new tab” and then selecting the functions you want. You can also name the tab as you wish.